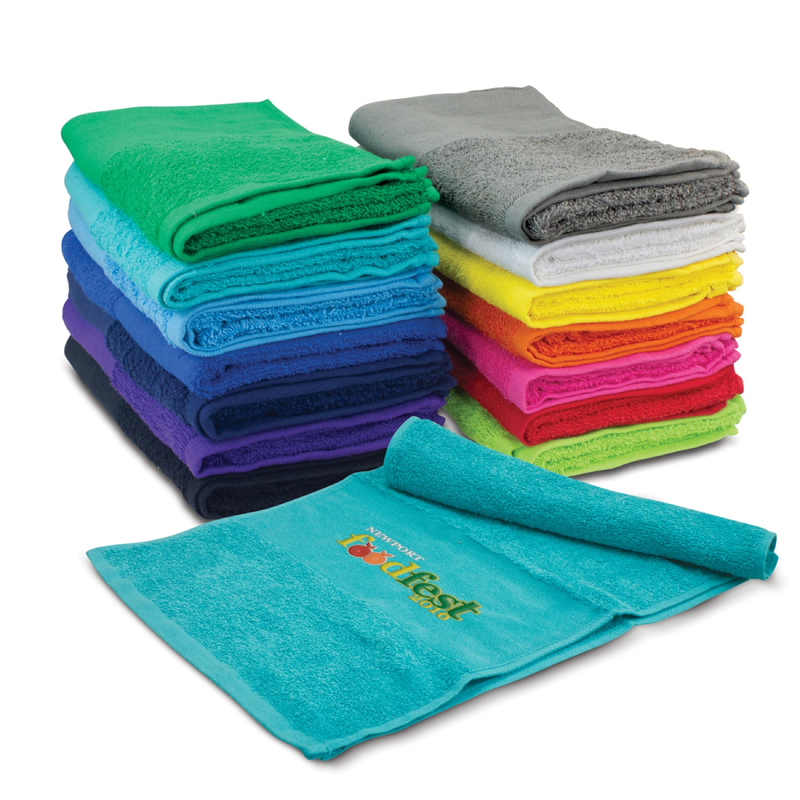 Share success, not sweat with these colourful sports towels. 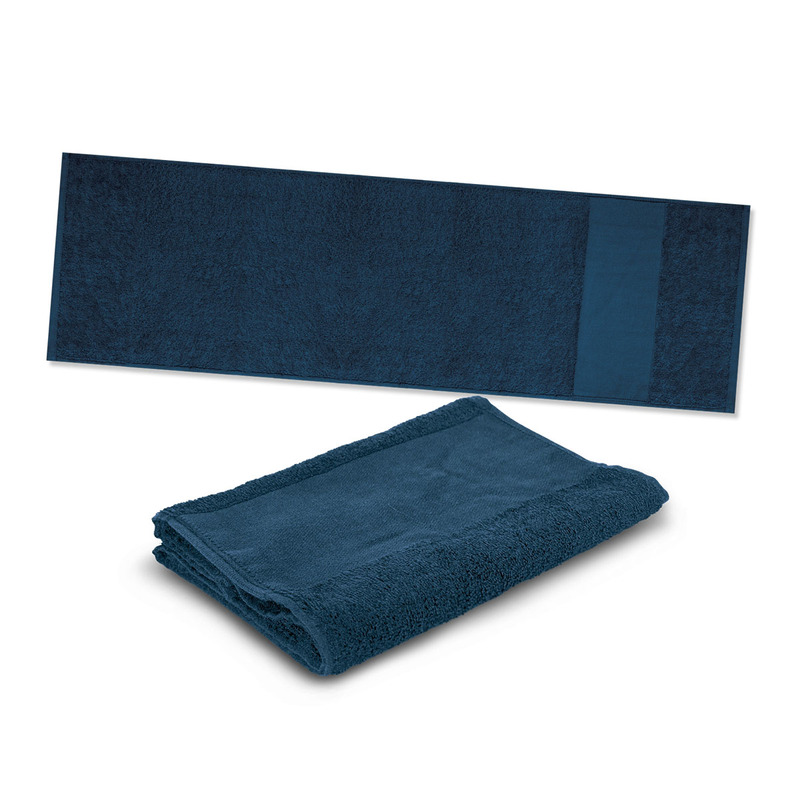 These sports towels are the perfect size for the gym and other fitness activities. They come in a huge range of colours and are available with a number of high quality decoration styles. 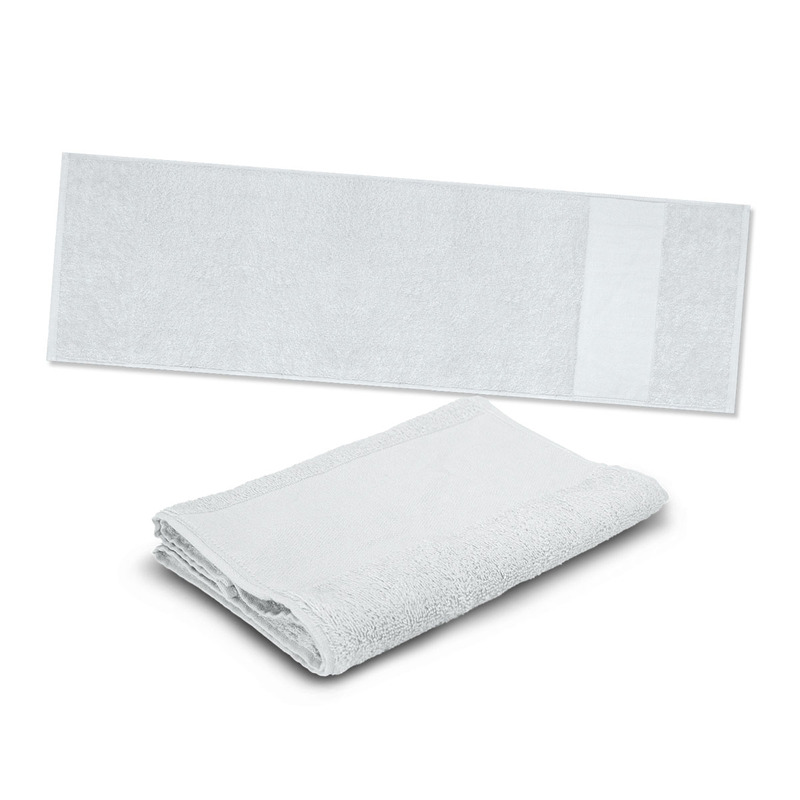 They measure in at 1000mm x 300mm and are made from soft 420gsm cotton terry towelling. Branding is located on the smooth fret area.